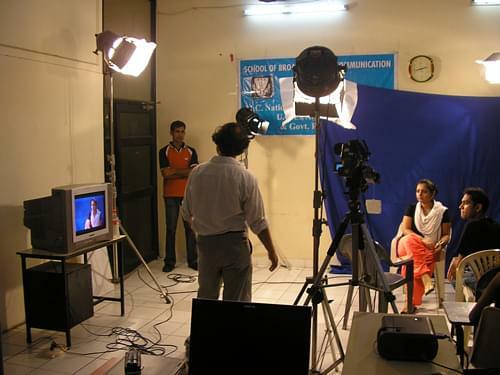 The School of Broadcasting and Communication, Mumbai has the aim of nurturing young talents of India to be a part of the growing nation in the field of Broadcasting and Communication. The SBC is working hard for providing the media industry with trained and proficient personnel who are well equipped and educated in their field and have the full knowledge of the current trends of the industry. They are prepared to use the latest technologies in the market. 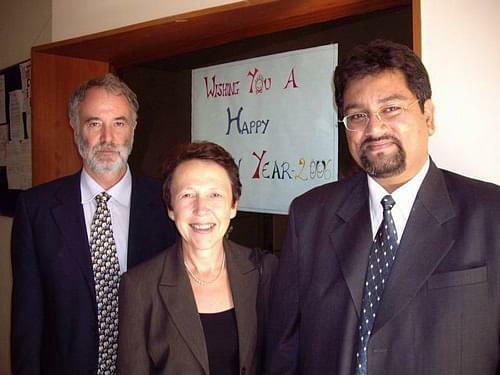 The faculty of the institute is experienced are some of them are or have been a part of the industry. The institute has collaborations with many eminent media houses and newspapers to arrange degree oriented programs for job orientation of the desired candidates. The alumni of SBC are currently working with various leading publication houses and eminent television channels with decent salary packages. 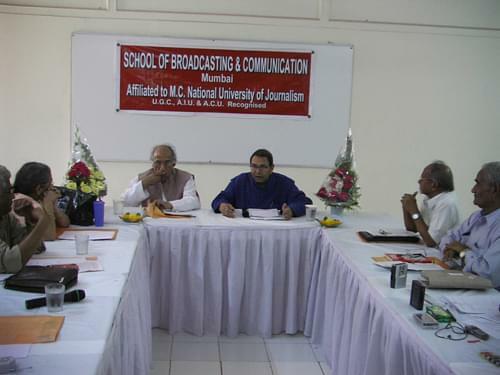 Why to join School of Broadcasting and Communication, Mumbai? Facilities: The institute has a well-stocked library and a documentation unit, Video and audio production lab, computer lab, an editing lab, all for the use of students and faculties as well. Achievements and Awards: SBC has been awarded with Best College Award for the year 2006 at the D.Y. Patil College Fest ’06. In 2007, 3 of its students were selected for an all-expense paid 3 months. Internship to USA through SIFE. Many more awards are added in the list of SBC which is a pride for the institute and its faculties and students as well. Foreign Collaboration: SBC has a tie-up with Deakin University, Australia for Student & Faculty Exchange, Exchange of education resource materials and publications. It is also launching short term programs and projects with the university.